This is one tough hombre! Big K chaps are expected to perform under the most challenging work conditions. 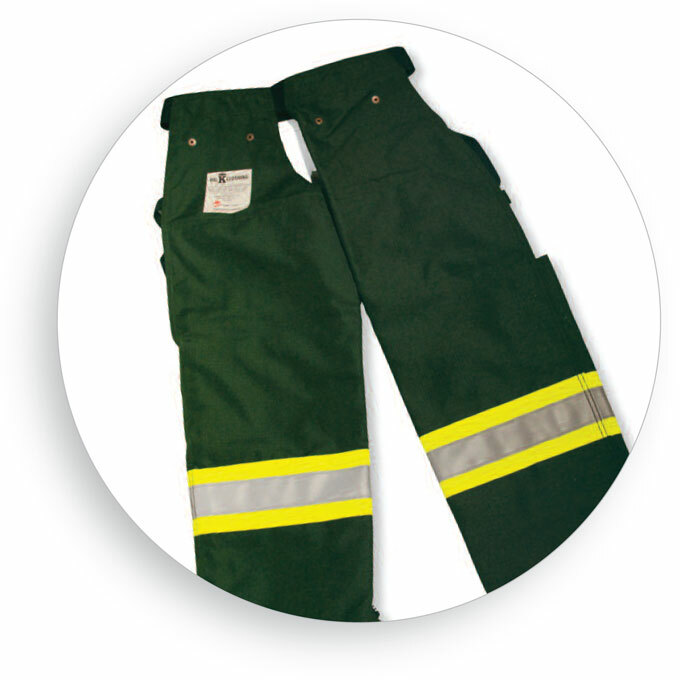 Rugged and durable, they meet and exceed industry standards and expectations.